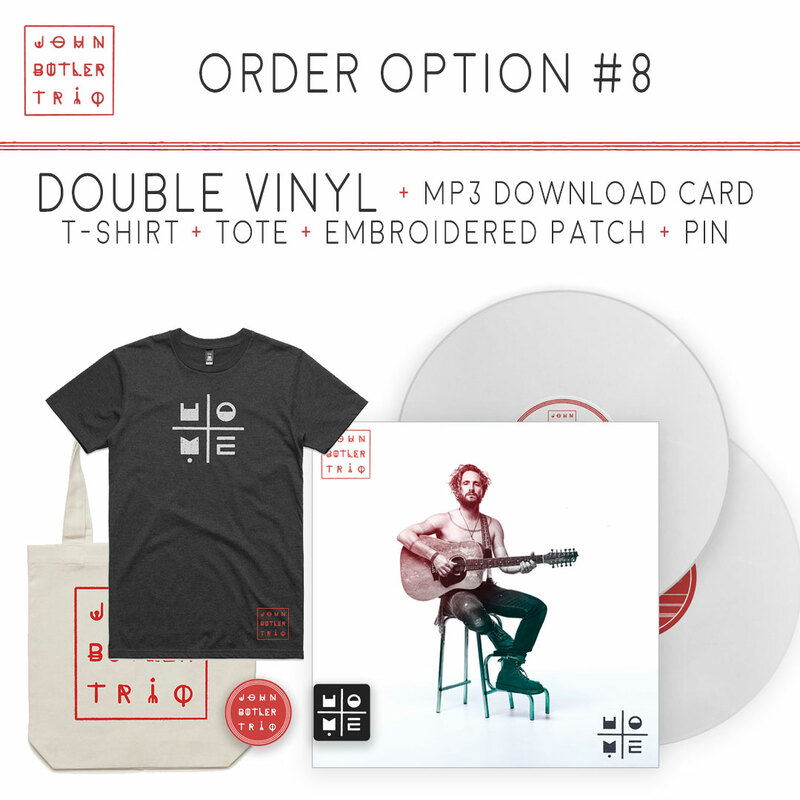 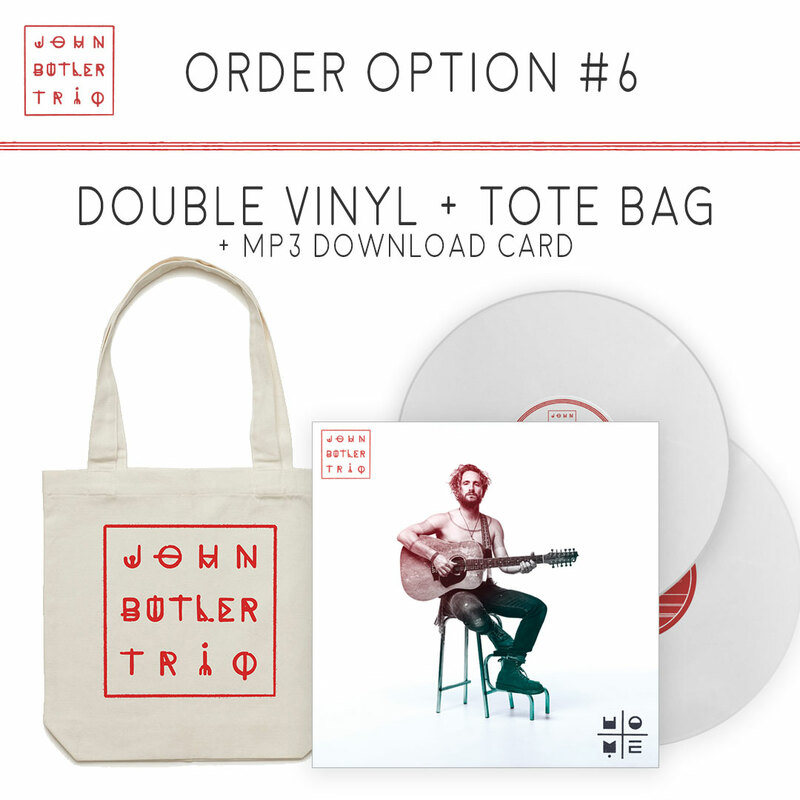 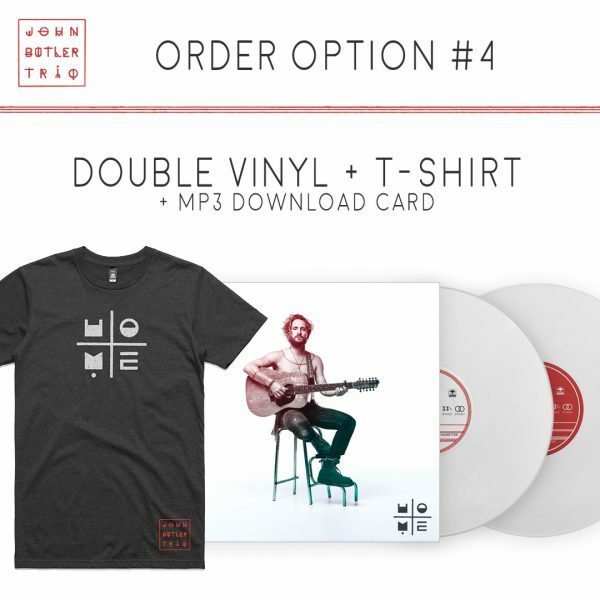 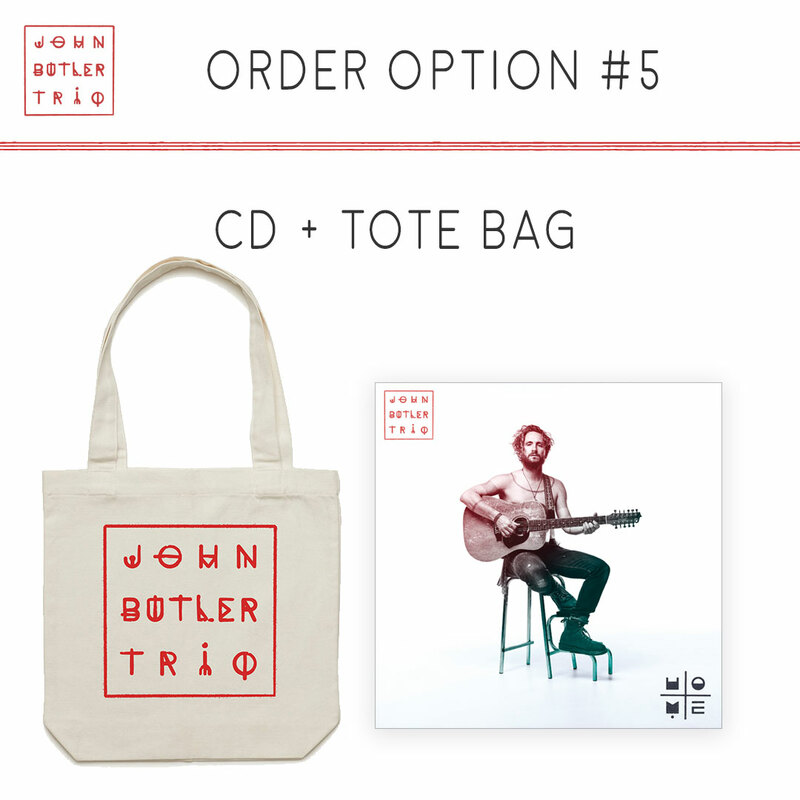 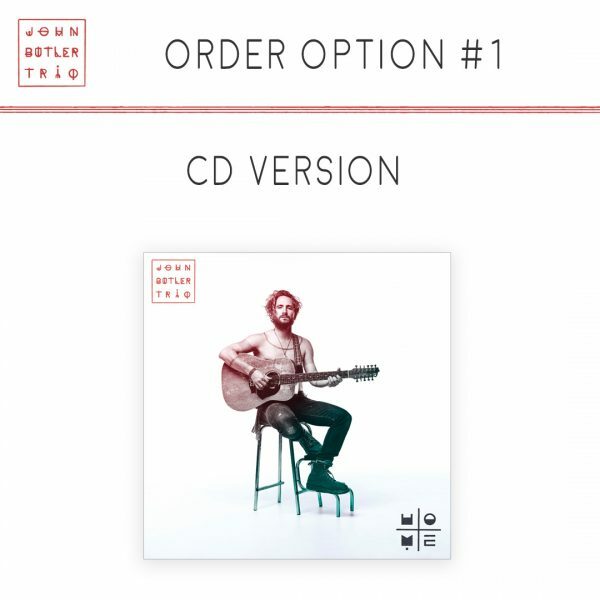 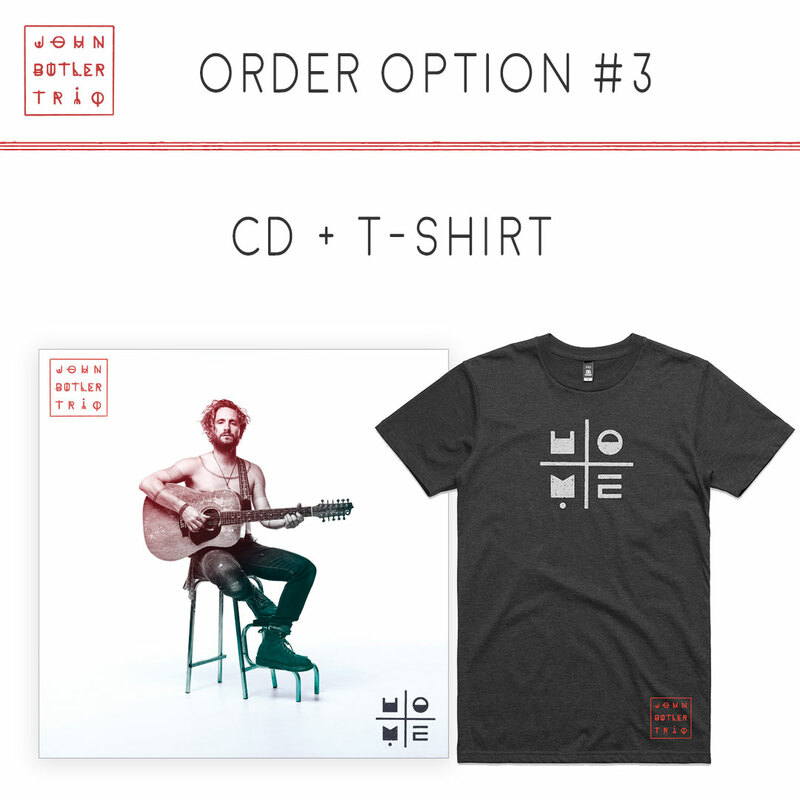 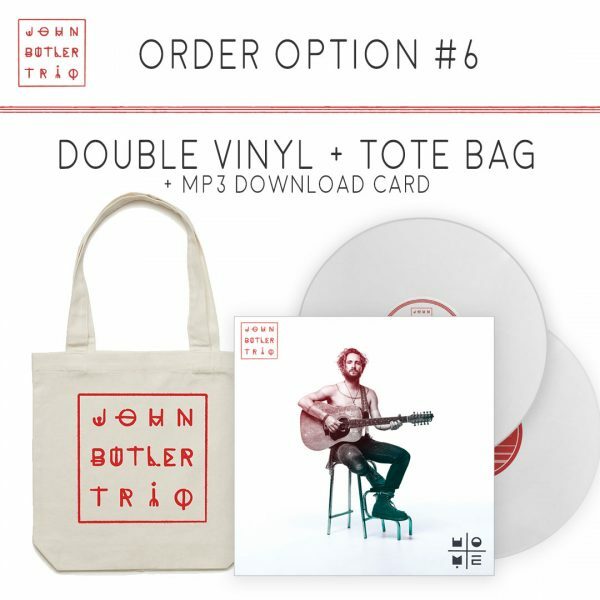 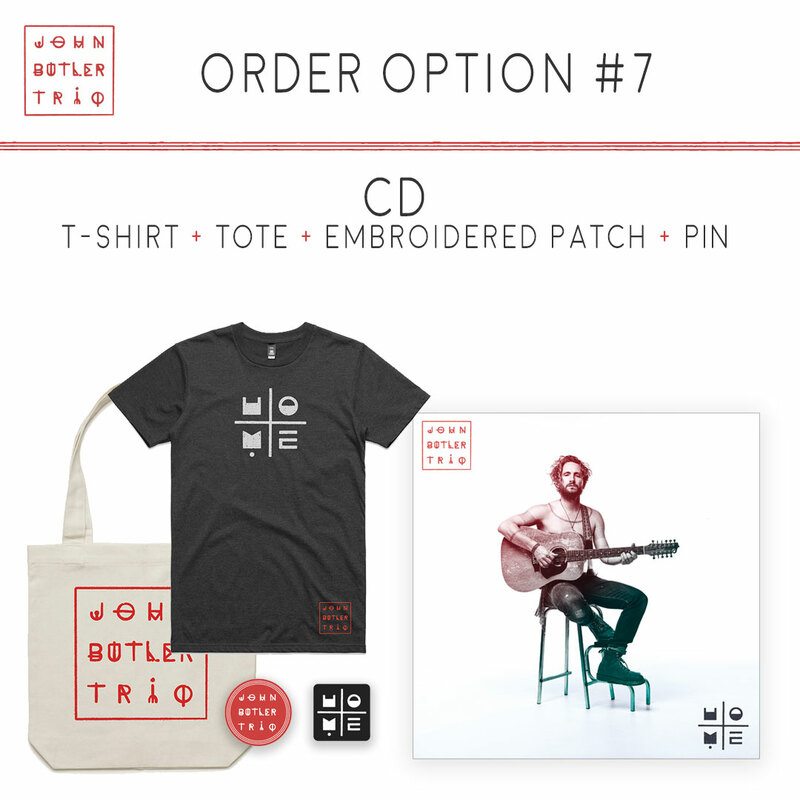 John Butler Trio’s new album +HOME+ is now available for order. You can order from either the Australian link or the North American link. 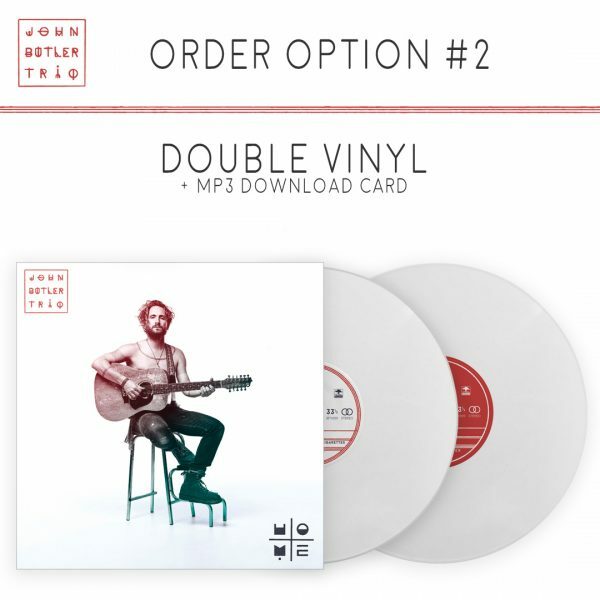 Worldwide release date: September 28th 2018.